This book is conceived as a dialogue between social and political change and the visual arts. 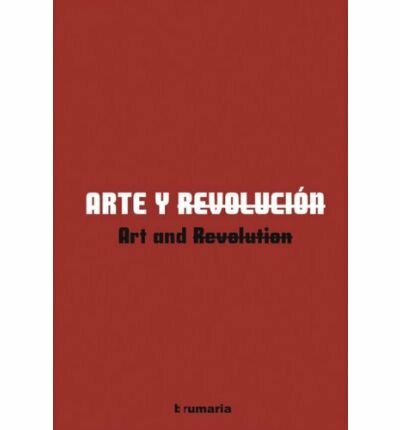 It explores how 20th Century art has influenced change in social, political, economic and cultural parameters. The artists include: Alexander Alberro, Jane Crawford, Alice Crescher, Andreas Siekmann,Feng Yuan, Brian Holmes, Ana Longoni, Gerardo Mosquera, Gerald Raunig, Suely Ralnik, Gregory Sholette, Eduardo Subirats.